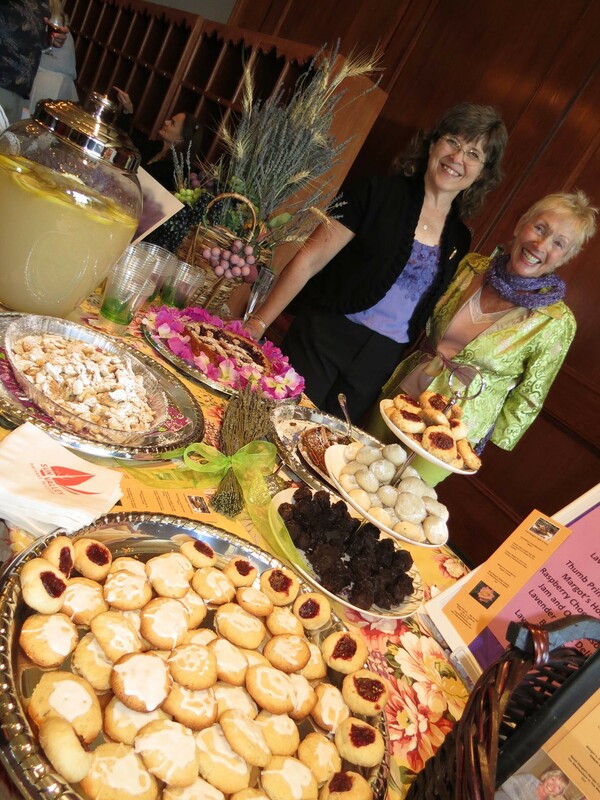 This is another cookie that I served at the Sept. 22, 2013 Sun Valley Harvest Festival’s Grand Tasting. It was a big hit. 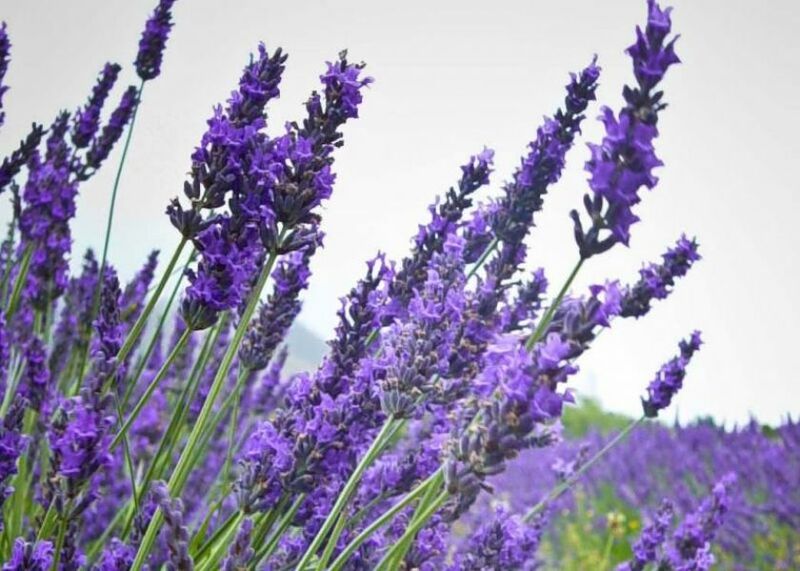 The combination of the lavender and rose water is so beautiful and tasty. I have frozen these cookies with the icing and they taste just fine; however the rose water icing doesn’t seem to have as strong a smell as when first put on but it still tastes like rose water. Cream together the butter and sugar. Add the eggs and lavender. Whisk the flour, baking powder and salt together and add to the butter, etc. mixture. Drop by teaspoons onto a cookie sheet that has been lined with parchment paper. I lined mine 3 across because they do spread out flat-about 2” or so. Bake for about 10 minutes. Watch carefully to see that the bottoms don’t get too brown. Mine here took about 8-9 minutes. Let cookies sit a minute on the cookie sheet and finishing cooling them on racks. In a small bowl, mix the powdered sugar with the water and rose water. When the cookies have cooled, drizzle over them the icing.